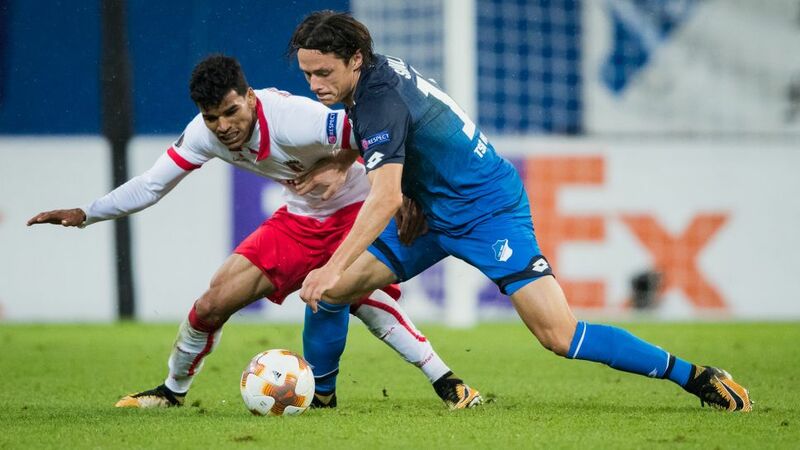 Bundesliga | Hoffenheim 1-2 Braga - As it happened! Hoffenheim 1-2 Braga - As it happened! Joint-top of the Bundesliga after toppling Bayern Munich, Julian Nagelsmann's Hoffenheim began their UEFA Europa League campaign with a surprise defeat, going down 2-1 at home to Group C rivals Braga.